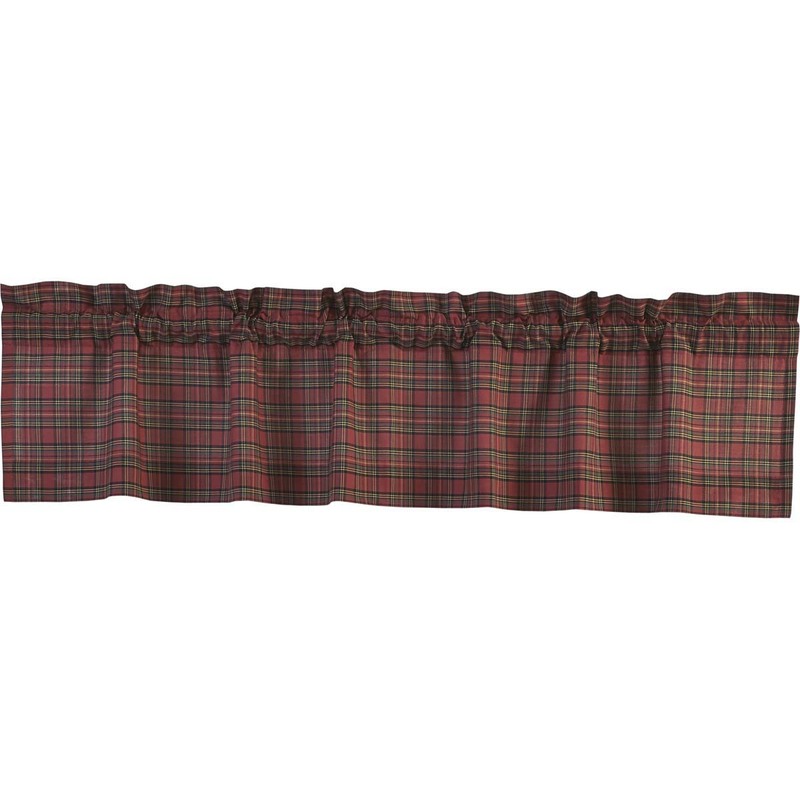 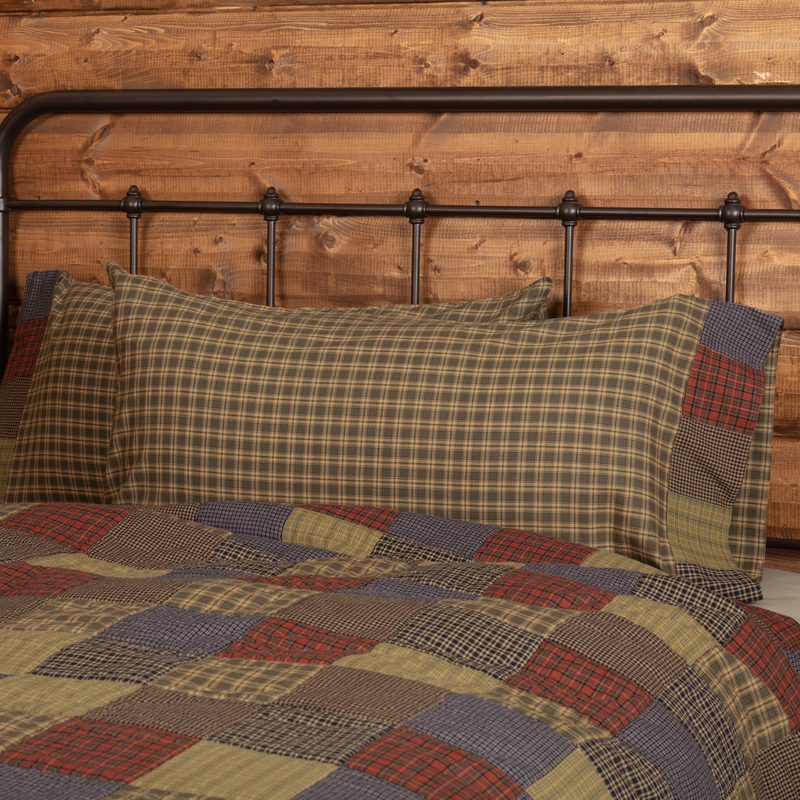 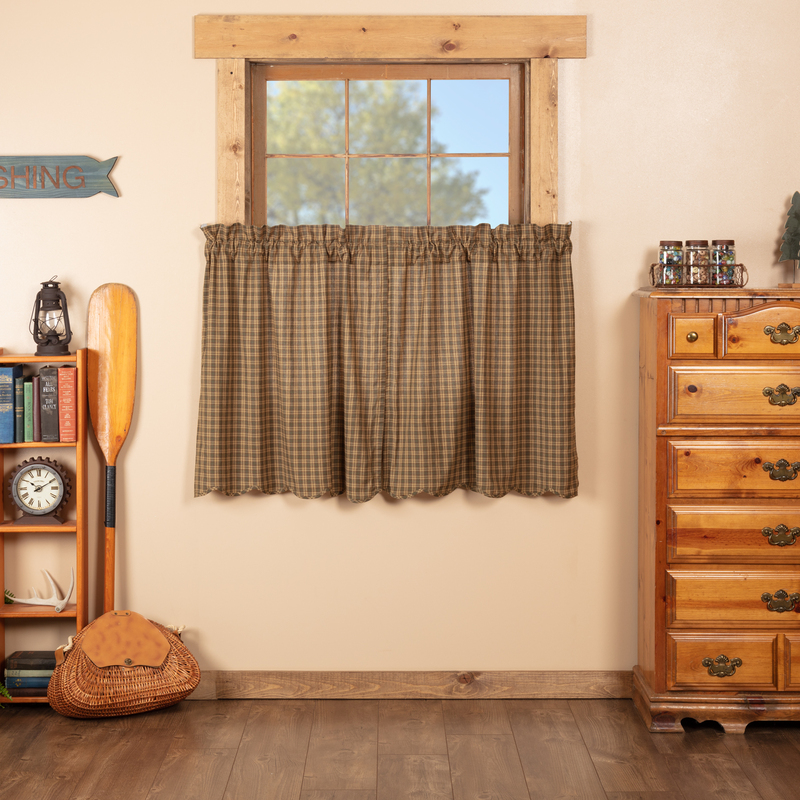 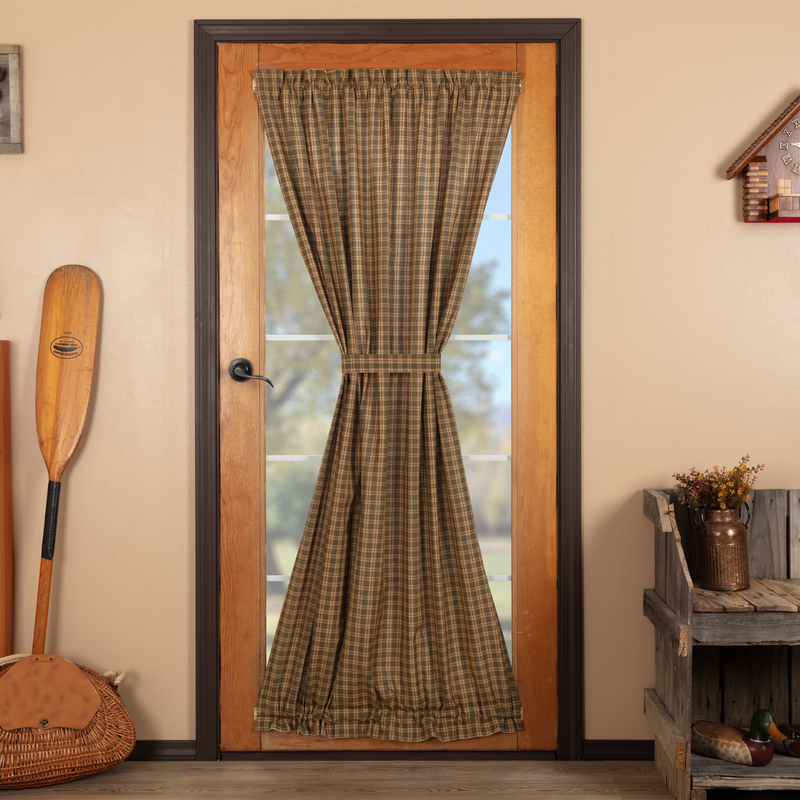 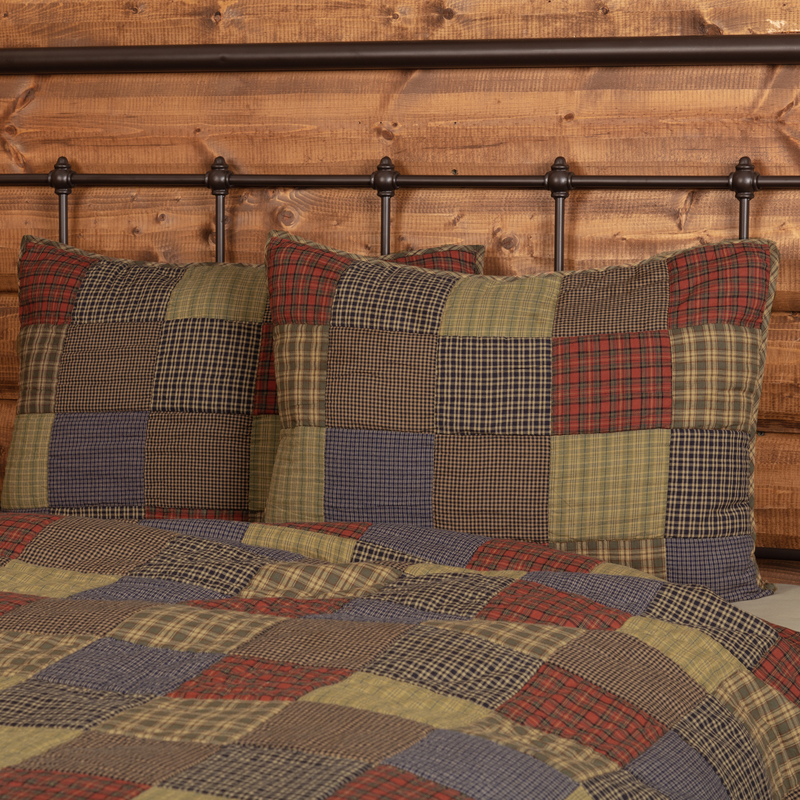 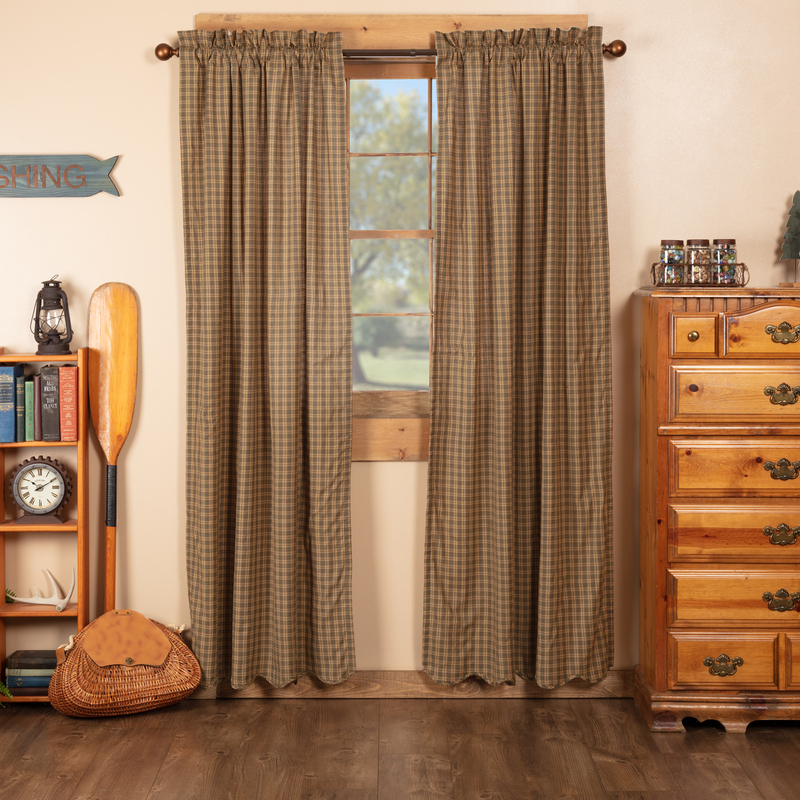 Sturdy 5-inch blocks of plaid and checks of navy, cedar green, and tan create an enduring patchwork of rustic comfort. 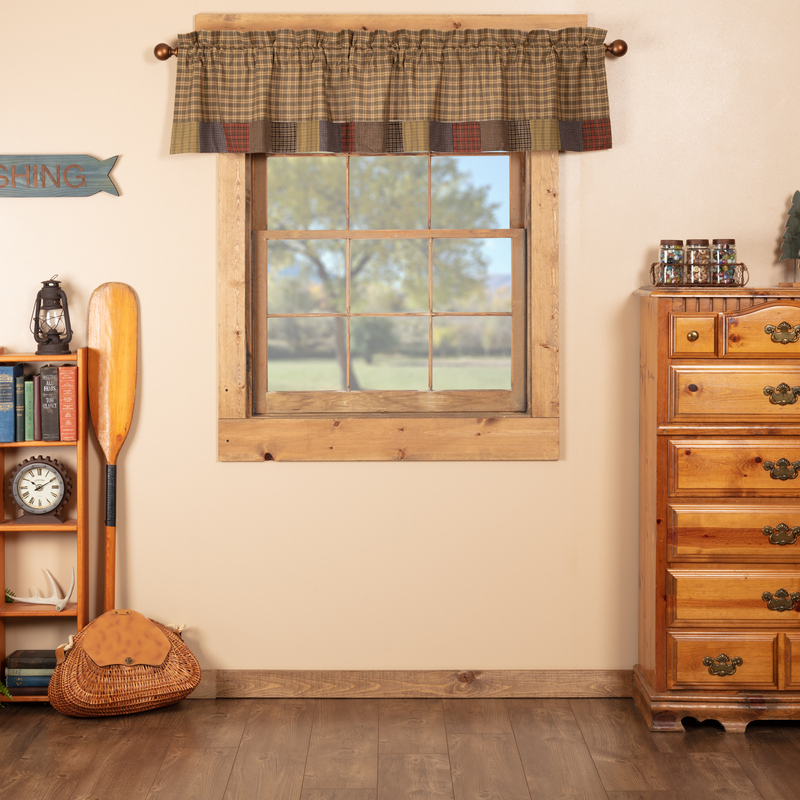 The patchwork on these sets is raw and random to catch a sense of variation that is in the spirit of reclaimed driftwood. 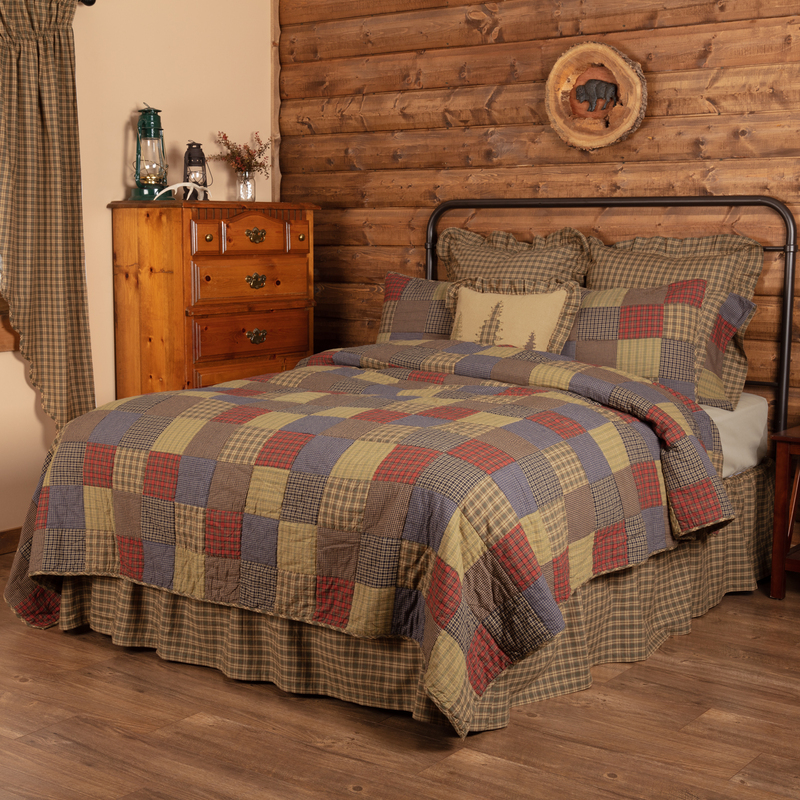 The Cedar Ridge Luxury King Set will sate the desire to bring pinewood forests and white mountain mists into the home.